After auctioning the first Convertible Camaro off for $205,000, Chevrolet has announced pricing information and a release date. 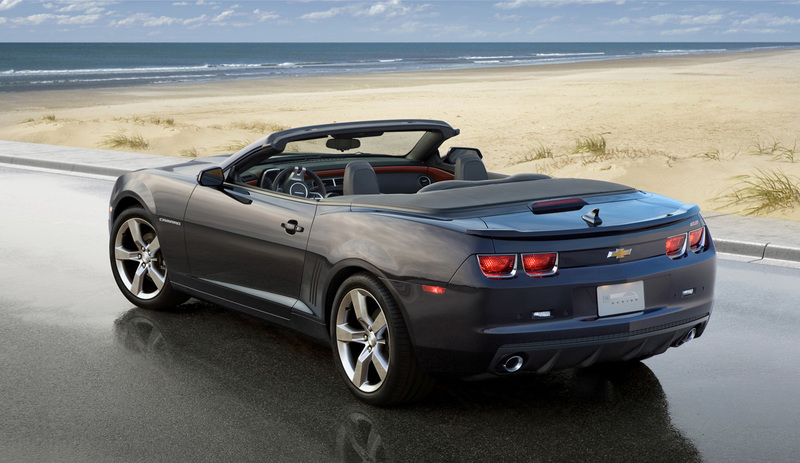 We should be seeing the drop-top Camaro in February and the base price will be around $30,000. It will be available in both the V6 and V8 models and with either a manual or automatic transmission. So if you've been waiting for the convertible, the release is in sight!